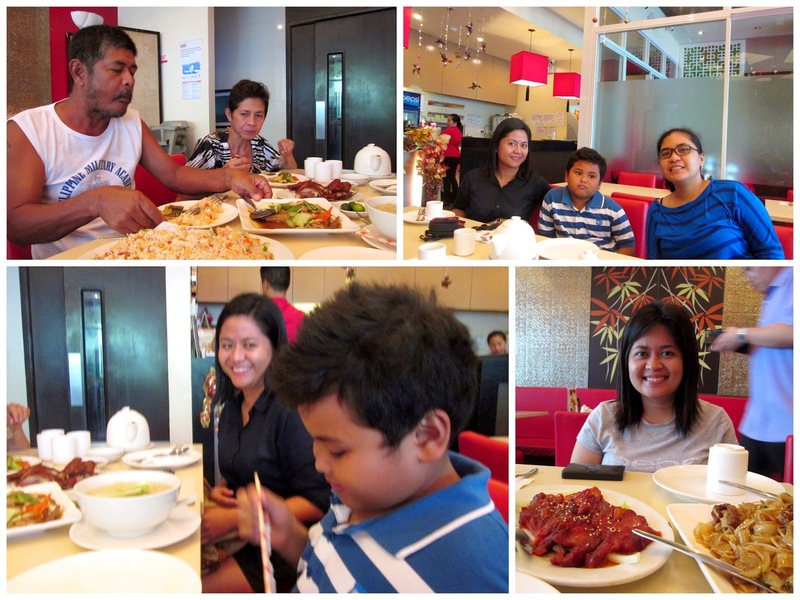 It is a super late post of our December lunch, with the whole wander family. After picking up Sissy and Miya Bird from Tambler Airport we head out to SM City General Santos for lunch. A chance to dine together is a perfect bonding for our whole family. 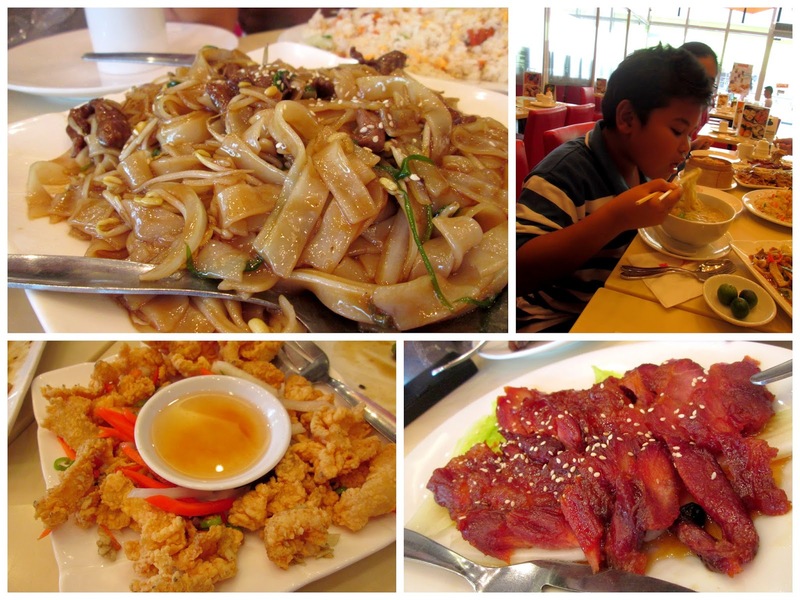 We went to Hap Chan, at the 2nd Level Al Fresco of SM City General Santos. Hap Chan started as a small teahouse in the mid 90's. It aims to become the leading restaurant chain in the country offering authentic Hong Kong Tea house cuisine. For lunch, we had; Yang Chow Fried Rice, Chop Suey Guisado, Fried Shrimps, Ho To Tay Soup, Wonton Noodle, Roasted Pork Asado, Shrimp Siomai and a noodle dish that I forgot. 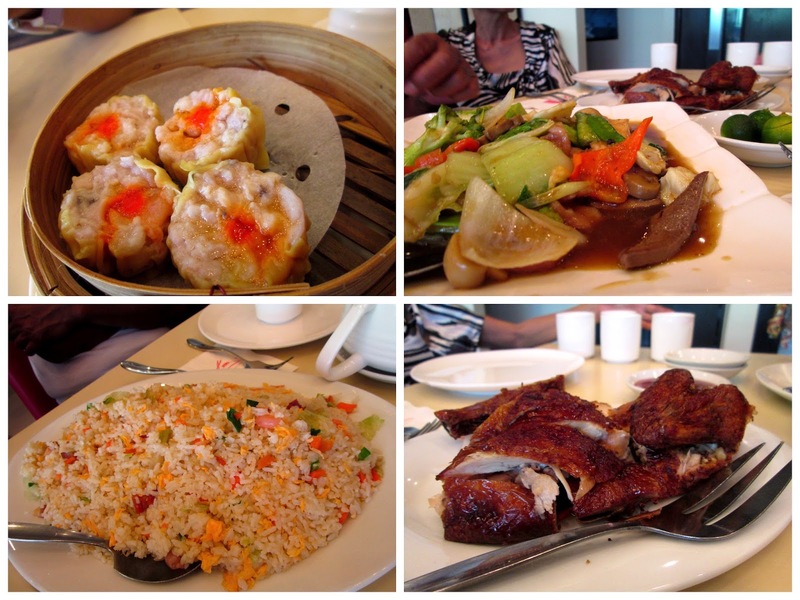 Hap Chan did satisfy our cravings for yummy and authentic Chinese cuisine.